This stage has been in my imagination for YEARS!! whoaaaaaaa! i didnt see this one comin from you bro! oh you know imma have to get it. 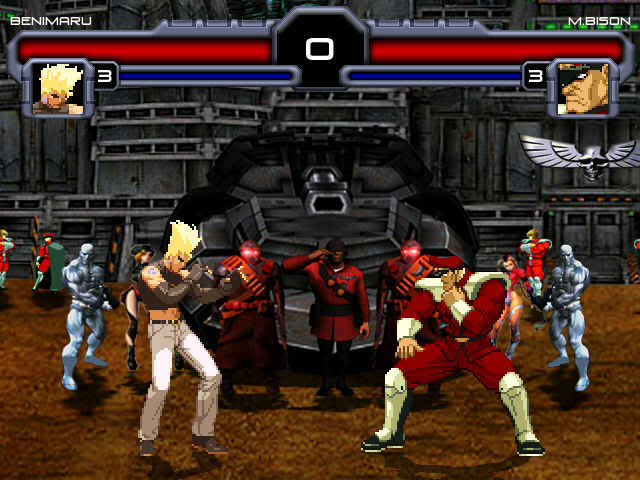 I bet Shadaloo Lives is gonna love this stage. lol. Thanks for the fortress. lol Shadaloo Approved! lol bro , you need the shadaloo approved Icon smiley to go with that saying now. lol.